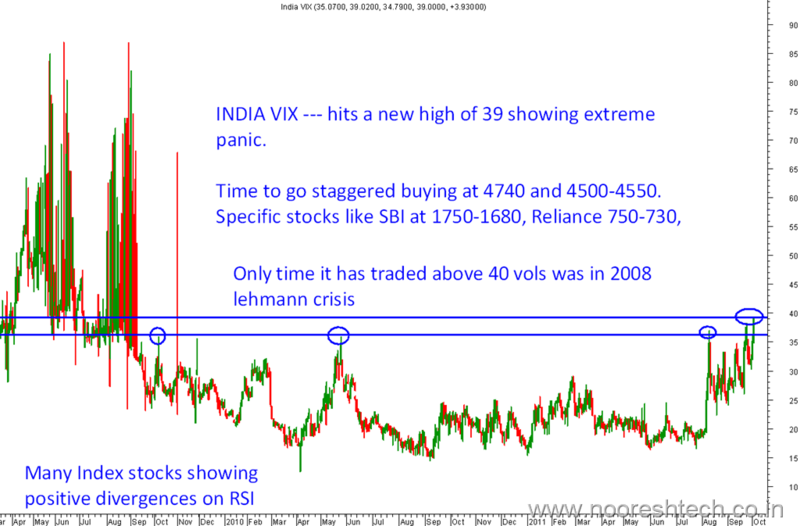 Alert – INDIA VIX hits a high of 39 showing extreme panic – Utilize any panic to 4700-4740 or to 4500-4550 for specific buying. Sir but it traded to 80+ levels in 2008 and now it has just crossed the 40 level. Is there any chance of it going again to 80+ lvls this time when GREECE is about to be default officially. Volumes were too low in options during 2008. But worldwide vols trading above 45-50 implies huge panic. 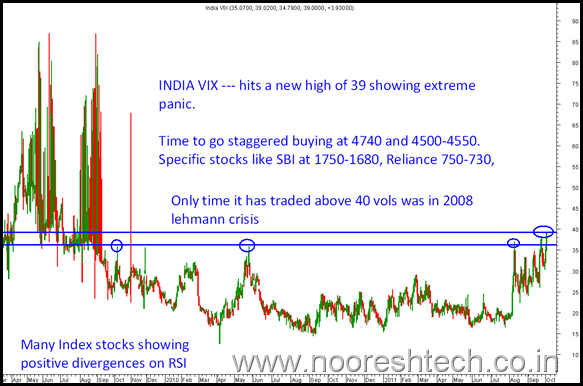 please provide those stocks name which oversold with improving RSI. There are many stocks and the current fall will create positive divergences so lets wait for a decline if any and a bottom formation to look at them. Ultimately i feel CASH will be king. Tough times ahead..
We should hold on for some time and as rightly suggested by nooresh buy in staggered manner and in quality stocks..
For now if we realize Godrej Inds was at 185-190 at 5200 and still is same at 4700 index whereas many others have pulled down 10-15% so one needs to keep looking as i believe stock specific there are many opportunities. I am holding following stocks with higher cost tell me what to do ? 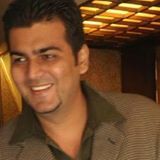 Varun Industries Ltd —– The claims made by the company are doubtful.